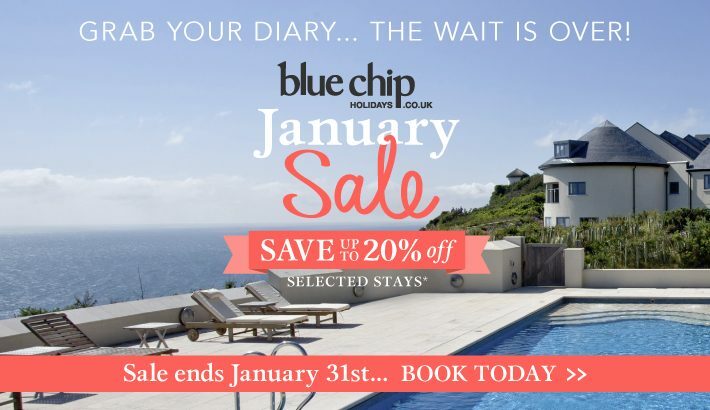 Take a look at this brilliant special offer from Blue Chip Holidays. Save up to 20% off cottage breaks in their 2017 January sale. 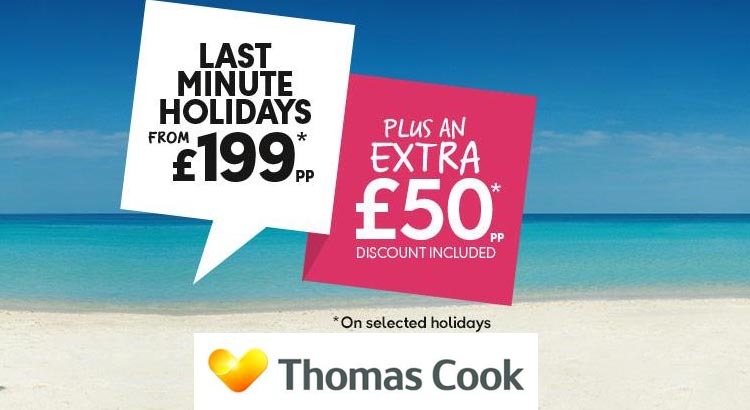 Take your pick from a range of deals on coastal lodges to stunning countryside cottages throughout Cornwall and Devon, perfect for a family getaway or toddler break.